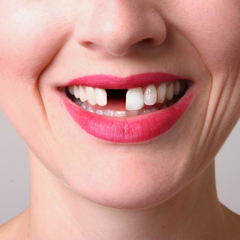 According to the Ministry of Health's statistics, more than 90% of the Vietnamese population have dental diseases, but not everyone knows that they are among them. 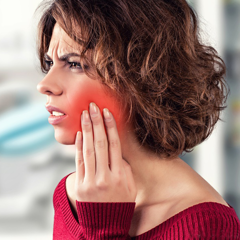 As a result, affect chewing, loss of confidence in daily communication, etc. 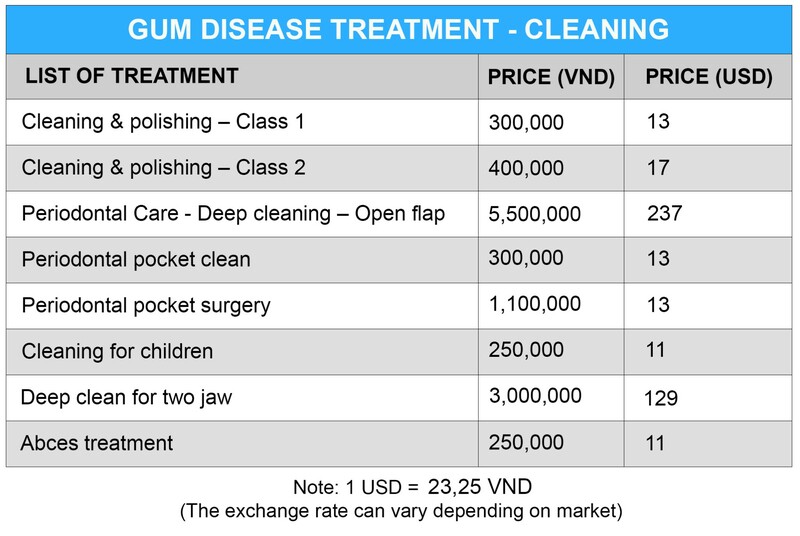 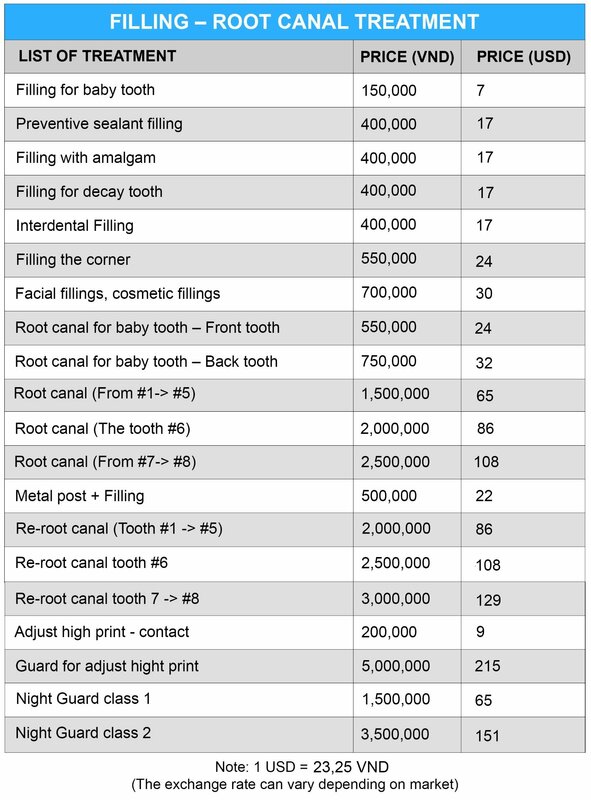 And if you are wondering about the cost of treatment for the dental disease, you can refer to the price list below. 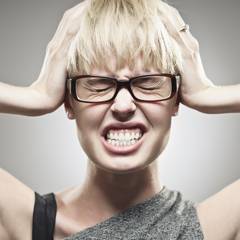 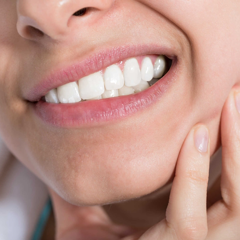 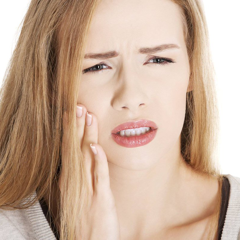 How to get rid of toothache faster? 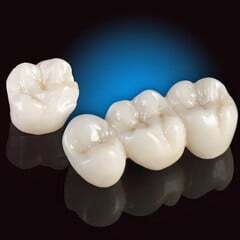 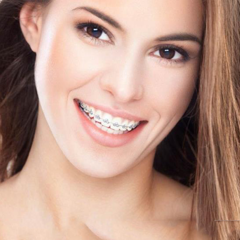 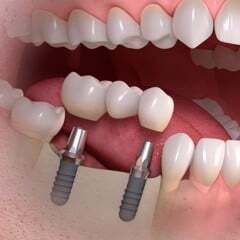 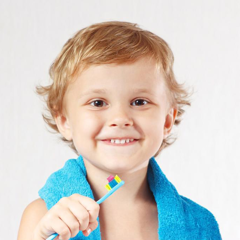 Why should you choose Nhan Tam Dental Clinic for dental treatment? 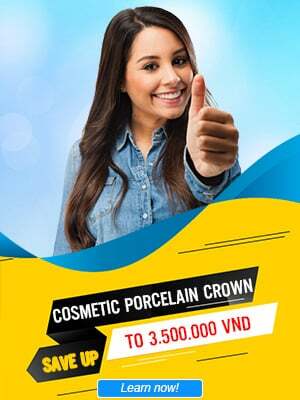 As a prestigious dental clinic which meets all important conditions, Nhan Tam Dental Clinic is proud to be one of the best clinics in Ho Chi Minh City now and trusted by many customers. 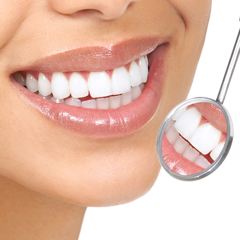 Doctors at Nhan Tam Dental Clinic are highly skilled with many years of experience in dental treatment. 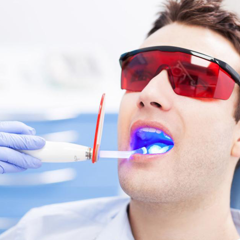 At the same time, the clinic is equipped with a wide range of equipment, modern machinery and the best sterile system that optimize the treatment process, shorten treatment duration yet ensure results. 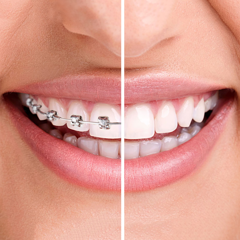 With professional, dedicated working style from establishing medical records to the end of treatment, the staff at Nhan Tam Dental Clinic always help patients follow the treatment process given by the doctor, bringing the most comfortable and satisfying experience.